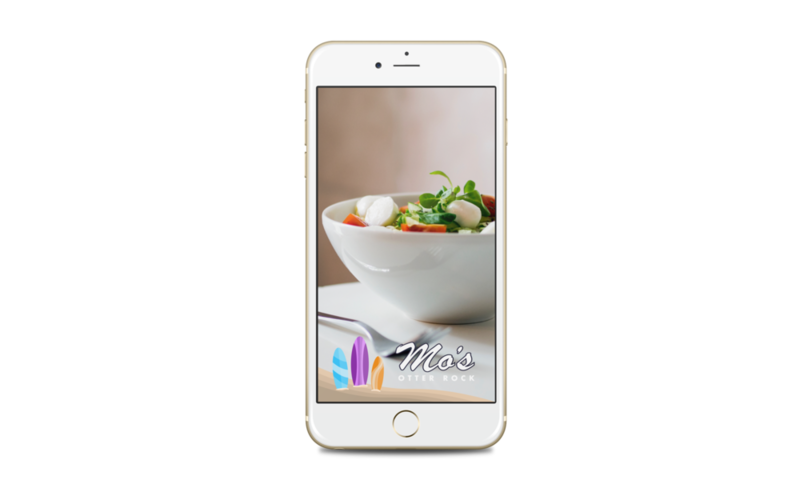 Mo’s Clam Chowder is a restaurant chain found along the coast of Oregon. 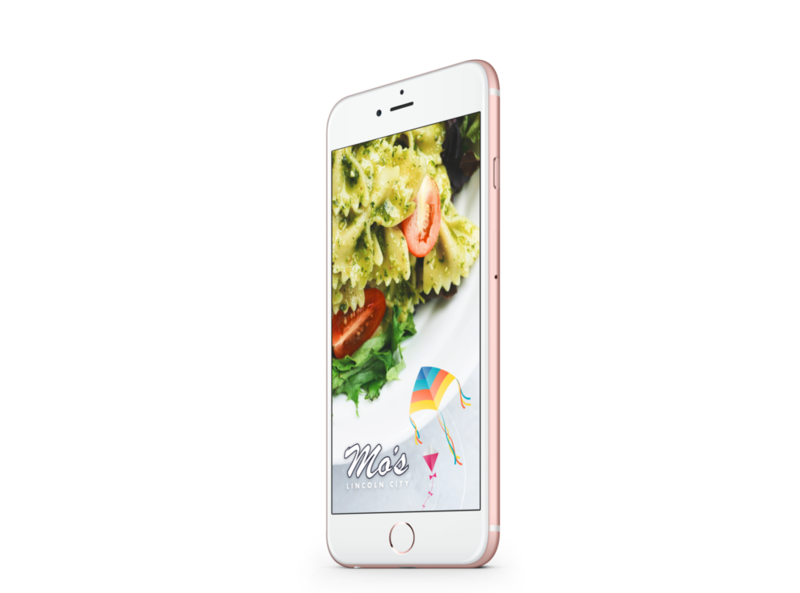 They approached me with the idea of promoting their businesses by designing individual Snapchat Geofilters for each location. Every single filter is designed primarily with a unique aspect and element derived from the local area. With millions of people using Snapchat, I was driven to influence the social world by designing local and paid geofilters for communities and events. Community filters take more time and effort to pass Snapchat's approval process; however it's easy to create and launch a paid event filter within a matter of hours.